Fietsnetwerk Twente (Twente Cycling Network) is a network of route points. These point can be connected so that a staggering 2,500 kilometres of cycling routes stretch out before you. 500 kilometres of these routes take you across the German border. You can choose various themed routes, or even create your own route. 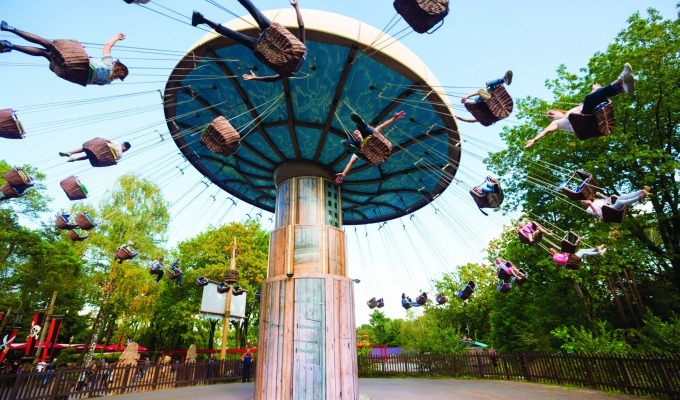 One of the themed routes leads you ‘through the leafy landscape’. 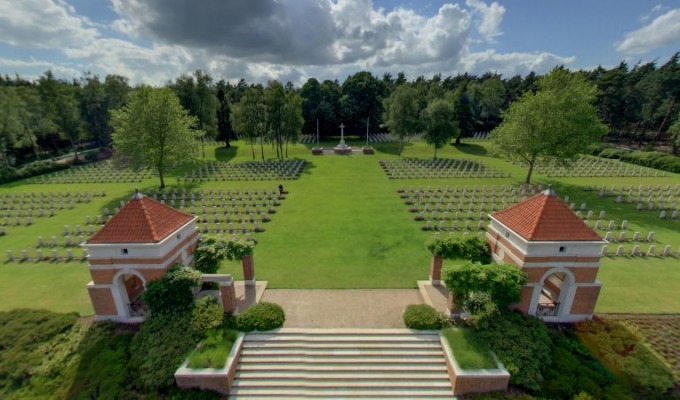 Enjoy the area surrounding Haaksbergen and Hof van Twente, a typical bocage landscape. 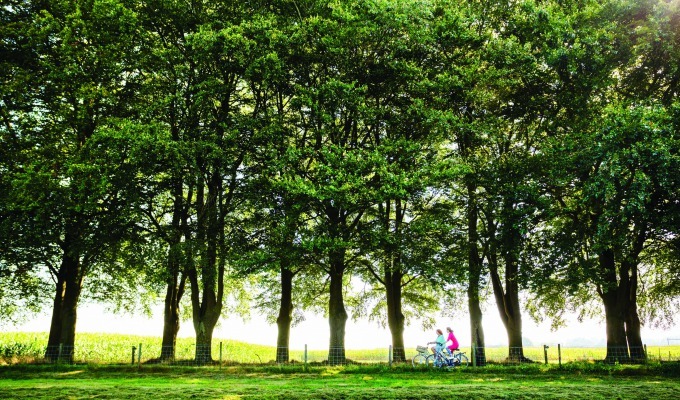 This cycling route leads you right through the leafy landscape, along authentic Twente mills. 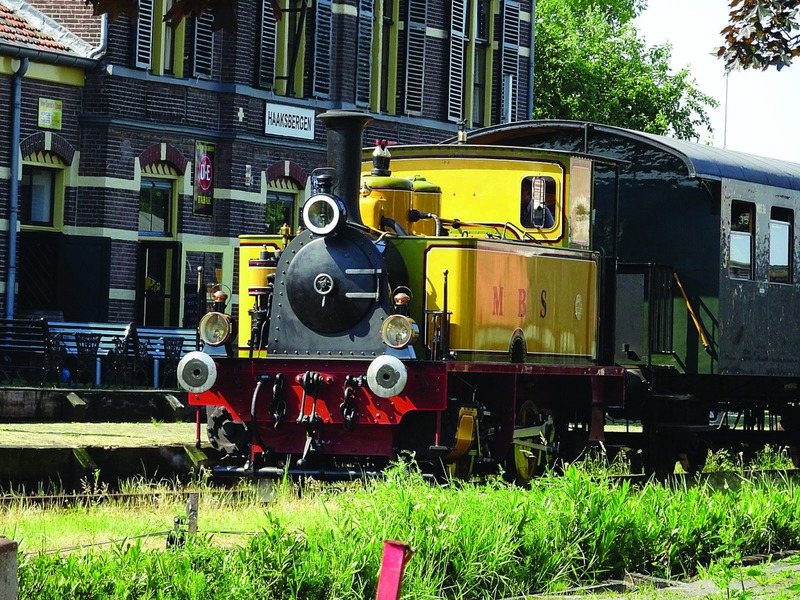 Your bike ride takes you on green forest trails, narrow asphalt roads and past a large number of tourist attractions, including watermill De Oldemeule, the Sawmill and the Watermill in Oosterdorp. You can start at any connecting point. 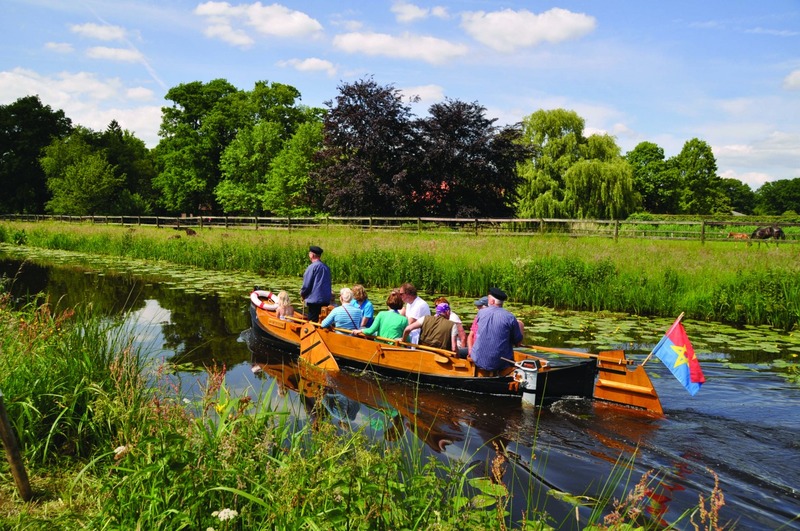 Find out the fascinating story about the Buurserbeek during a boat trip on an 18th-century Buurserpot, a flat-bottomed boat that was used to transport goods between Ahaus and Deventer. The hamlet of Oele is home to the characteristic Watermill Oldemeule, built in 1690. A must when taking a bicycle tour of Twente. Would you like to experience how thick trees were sawn into beams and boards throughout the centuries? 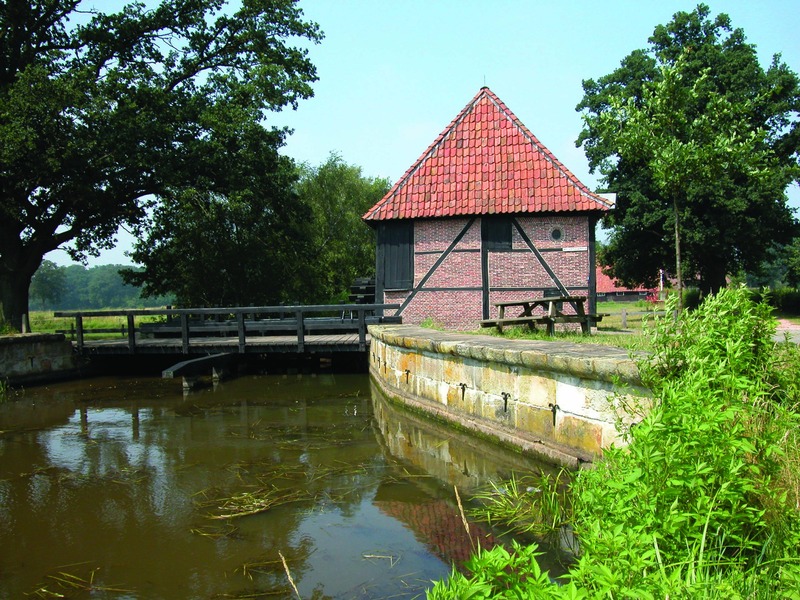 The Twickeler Houtzaagmolen (Sawmill) in Delden from 1771 makes it possible. 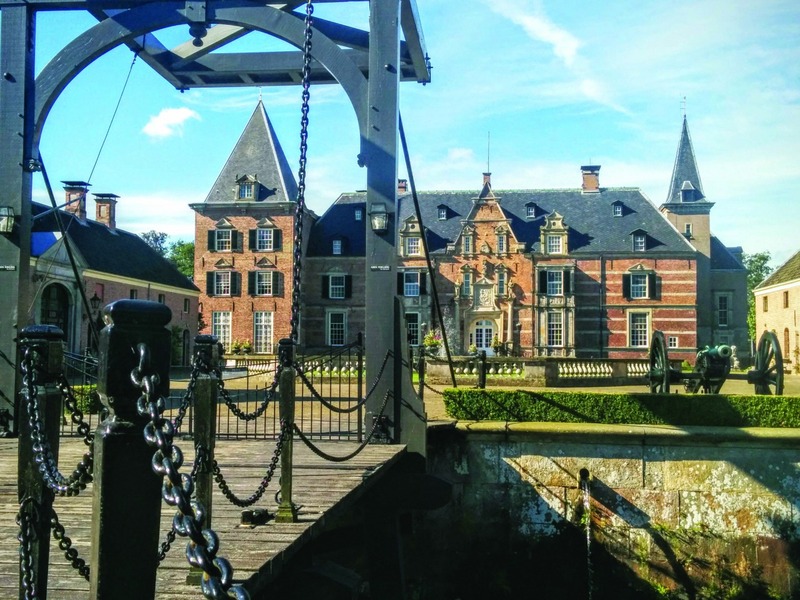 Visit the majestic Twickel castle, surrounded by a beautiful 10,000-acre estate near Delden. A harmonious interplay of nature and culture. In 2000, Roelof and Ilse Visscher started the Hof van Twente vineyard, one of the largest vineyards in the Netherlands. Enjoy a tour and tasting session at Twente Wijn. 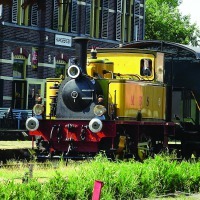 Hitch a ride on one of the nostalgic wagons and experience railway history at the Buurtspoorweg Museum. A return trip through the breathtaking Twente landscape is highly recommended. The Twente Cycling Network never stops developing. 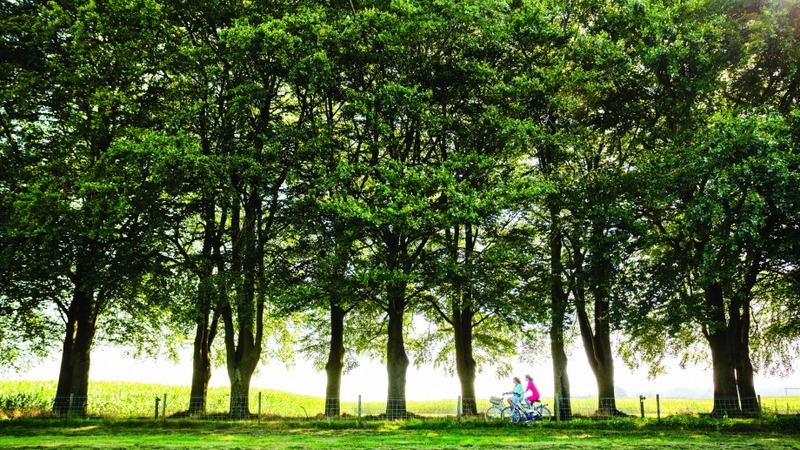 New cycling paths have been integrated and themed routes lead you past the most stunning spots in Twente. 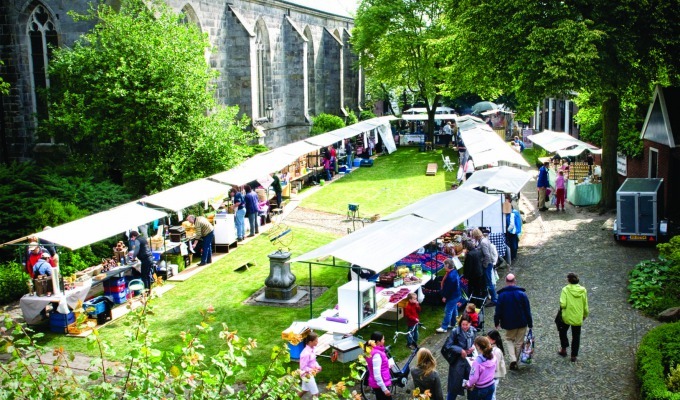 The updated maps are for sale at all Tourist Information offices or you can go online at visittwente for more information.